Among the innovators competing in the 'Best Early Stage innovation' category of the Innovation Radar Prize 2018, our EU-funded project eCraft2Learn ranked number 5 in a European wide competition. This prize category aims to recognise innovations showing promise at early stages in EU-funded research and innovation projects. The eCraft2Learn project has developed an ecosystem that supports the programming of physical computing platforms via Snap! as well as 3D printing and augmented reality in combination with a sound pedagogical model for students.The project develops 21st century skills to promote inclusion and employability for youth in the EU by providing the appropriate digital fabrication. The ecosystem has been tested within two pilot phases in two countries (Finland and Greece) and has been adapted towards finding and emerging needs. The redefined ecosystem will be implemented in several places (Technopolis City of Athens) and shapes also existing support services from participating companies like Arduino, Ultimaker and Evothings. The first price in the 'Best early stage innovation' category was awarded to Bioinica for The first worldwide tool for electrospray coating of 3D parts with concave surfaces of insulating materials. 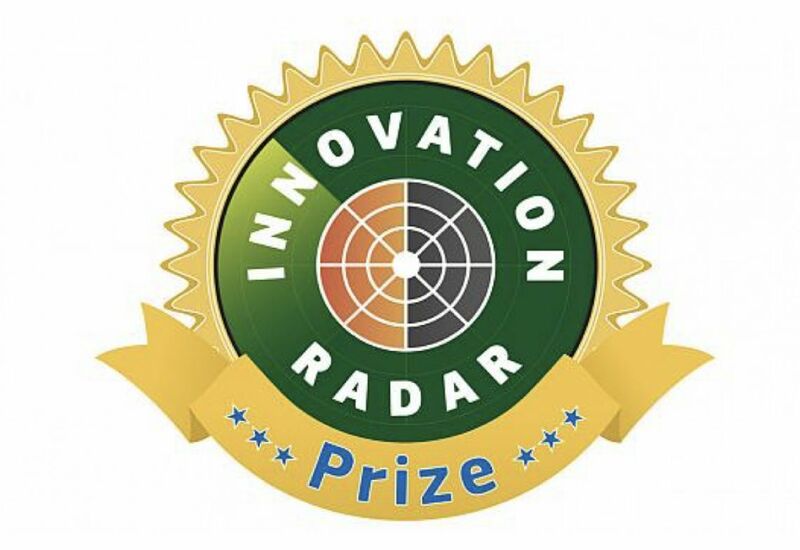 The overall winner of the 2018 Innovation Radar Price is "Gr3n" (pronounce: green), which will bring full circularity to the PET/polyester domain, positively impacting in environment and everyday live of people thanks to the innovative use of a microwave-assisted de-polymerization process. Warm congratulations to the winners from our side!